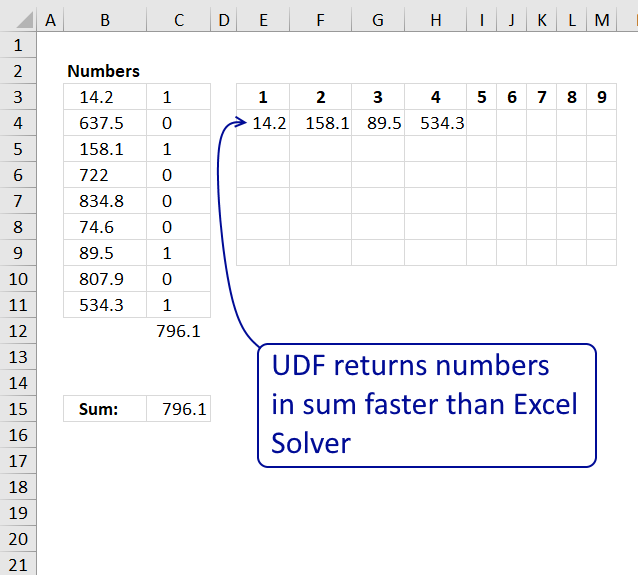 This article describes a UDF (custom function) that finds positive and negative numbers that net to approximately zero. The UDF lets you specify the range to use around 0 (zero). The udf processes these 20 numbers in around 30 seconds. There are 18 numbers found in row 24 and also in row 25 and 31. 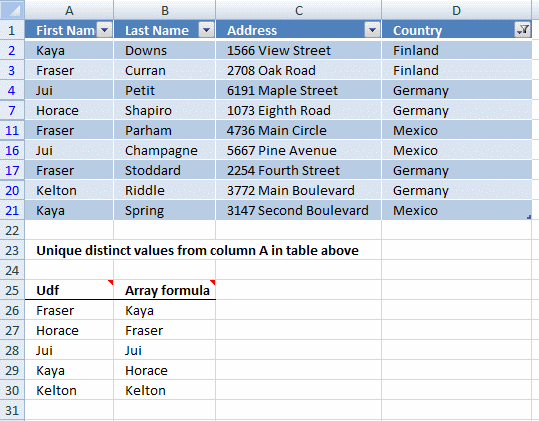 Formula in column W sums values in each particular row. 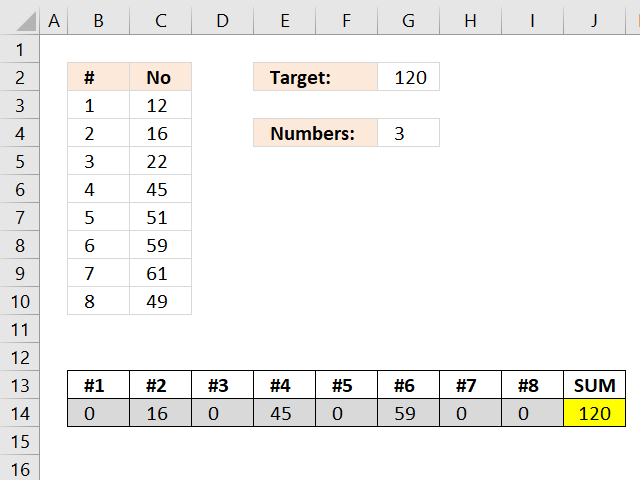 Formula in column X counts values. Thanks for covering this topic (I've been looking for something like this for six months and had just about given up hope). Unfortunately, I'm having implementing it. 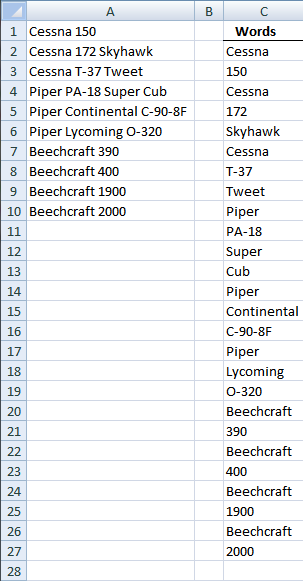 Am I just supposed to have my amounts entered in column B, and then only to follow the "How to use user defined function in Excel", or do I have to also enter the formulas also. 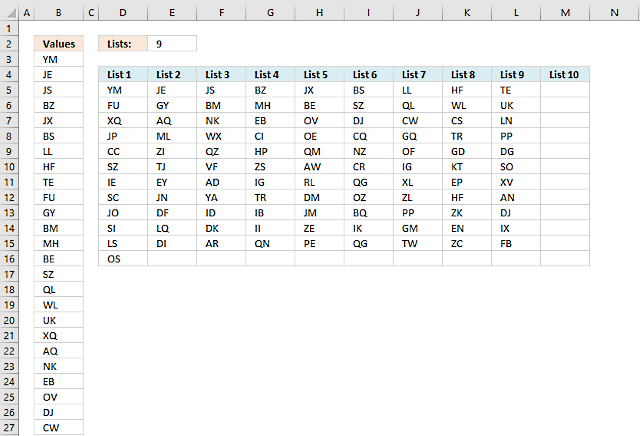 If so, in what cell do I enter =FIND_num(B2:B21, E21,5) + CTRL + SHIFT + ENTER ? 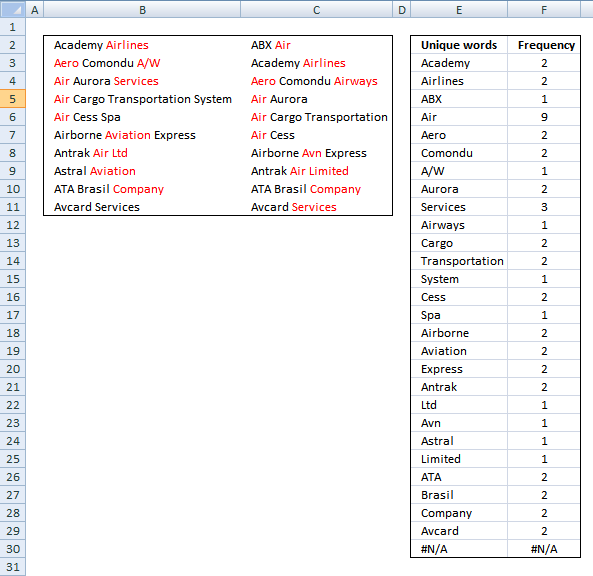 Do I also need to enter any formulas in any other cells (if so, what do I enter and which cell(s) do I enter it. Thanks! You enter the =FIND_num(B2:B21, E21,5) in your cell range. See the explaining picture above. Thanks for the quick response, Oscar. 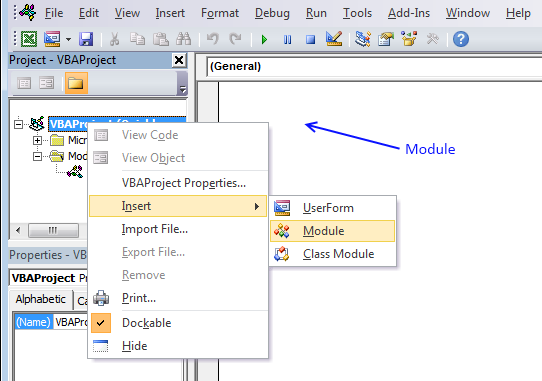 I pressed alt-F11 to open vba editor, clicked Module on the Insert menu, copy and pasted the udf, exited vba editor, selected cell range of C23:V55, pasted the udf function in the formla bar, pressed and held Ctrl + Shift, and pressed enter. The function ran (which was very exciting!) 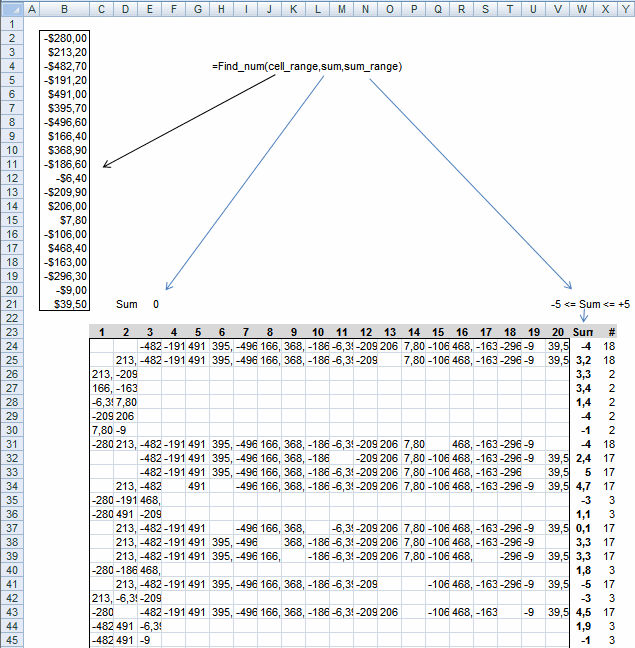 and the results showed in columns C24 thru V55, but there weren't any results in column W or X. Please advise. Thanks. 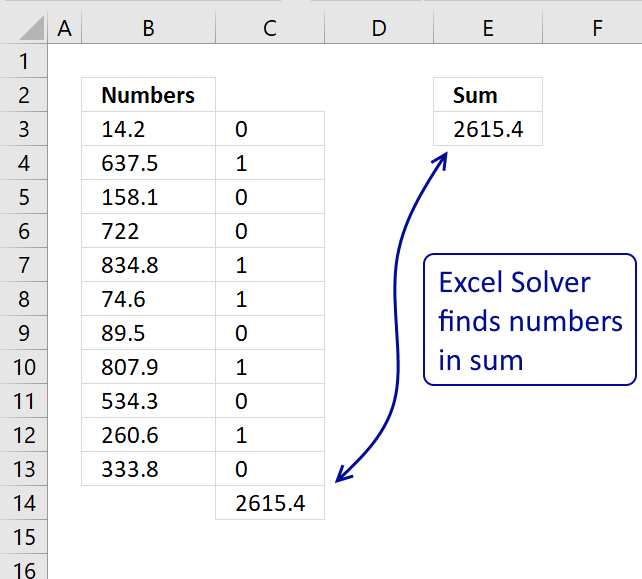 I added formulas in colummns W and X to show that the sum is in the specified range (-5 to 5) and how many numbers were found. it is great tool you presented. 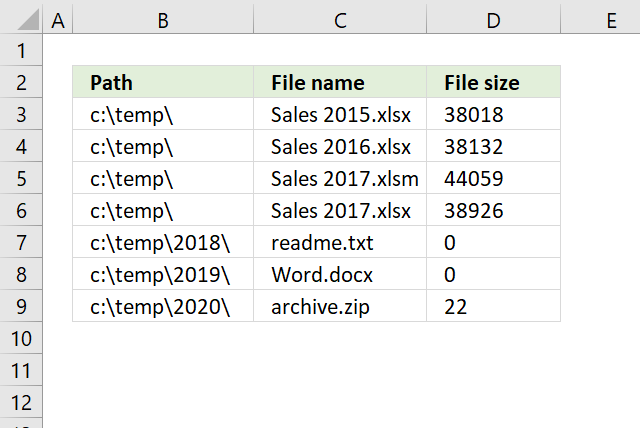 I need to search inbetween of plenty items (1000 and more lines) I tried to exted formulas and matrix in file however when I try with more than 25 items I receive #VALUE error as an example. Do you have any idea what that is?